More than 80 million men and women in the United States are currently experiencing hair loss. The total market size for hair restoration surgery and has increased 28% since 2012. Meeting the high demands of hair transplant patients is critical for any growing clinic or medical spa. At Aesthetic Solutions, we provide only the highest quality instruments on the market. 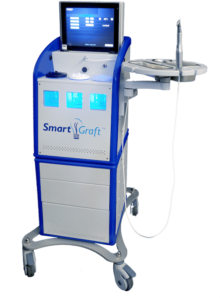 The SmartGraft hair restoration machine uses FUE technology that is complemented by specialized tools including high resolution digital monitoring and advanced harvesting mechanisms. SmartGraft was developed by physicians, medical scientists and engineers. This profitable machine can be supported by trained and certified technicians who can complete the procedure. SmartGraft is a completely closed, automated graft harvesting platform with an environmentally controlled holding system. 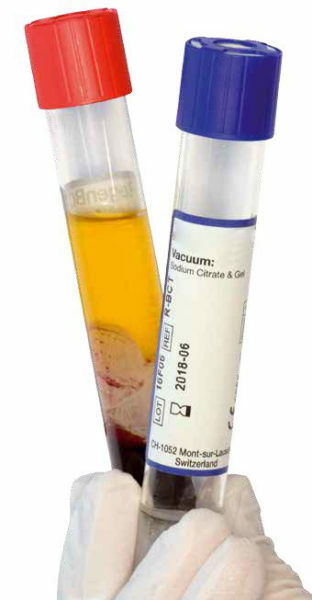 This holding system preserves the graft for increased viability. This user-friendly equipment reduces trauma due to manual manipulation.